One of the best ways for just about anyone to reduce their tax bill is to make a contribution to a deductible retirement account. Although earnings and withdrawals for Roth IRAs are generally tax-free, it’s important to understand that they don’t provide tax breaks for contributions. However, most traditional IRAs, along with Keogh and SEP plans, are tax deductible. For 2016, the contribution limit for all IRAs is $5,500 if you’re under 50 and $6,500 if you’re over 50. The other requirement for a full IRA deduction is those filing as single must have adjusted gross income of under $61,000 (the limit for joint filings is $98,000). And for individuals who are self-employed, the 2016 maximum annual addition to SEPs and Keoghs is $53,000. A common reason that business owners end up getting hit with a big tax bill is they don’t make the correct estimated tax payments during the year. This is especially common with new business owners, as well as those who experience sudden growth in their business. Making this type of mistake can also result in an underpayment penalty. While some people panic and end up significantly overpaying, that’s not ideal. instead, it’s best to be diligent and try to pay as close as possible to what you owe. This is just as important for those who make estimated payments as it is for individuals who won’t file until next year. Keeping all your records and documents organized throughout the rest of 2016 means you won’t have to stress when tax season rolls around. 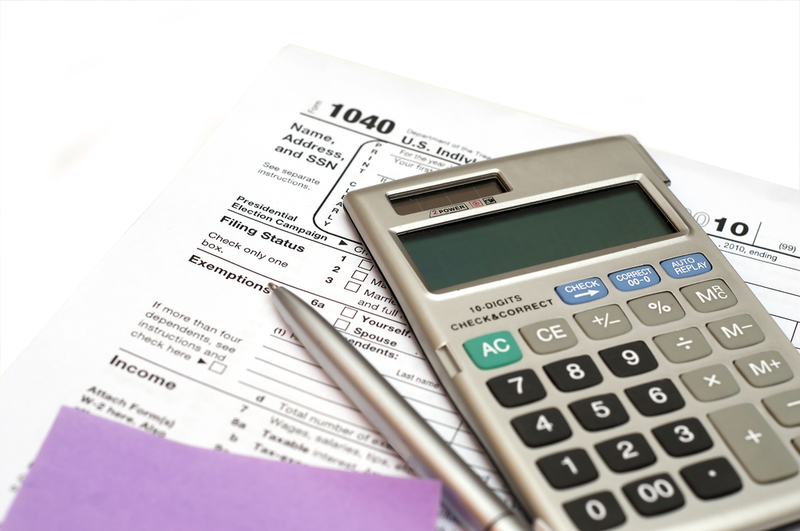 Another advantage of staying organized is it makes it easier to itemize deductions. Although the standard deduction is faster, itemized deductions can benefit individuals who are self-employed, as well as a variety of people in other situations. Having records that are in order when tax season comes around means you’ll be able to choose the deduction path that’s best for your bank account instead of avoiding itemized due to it requiring too much time. By being aware of what we covered in our blog post on the top tax credits, you can take care of any necessary requirements during the remaining months of 2016. If you have any additional questions about maximizing your tax savings for 2016, professional tax planning from Donohoo Accounting Services can help. 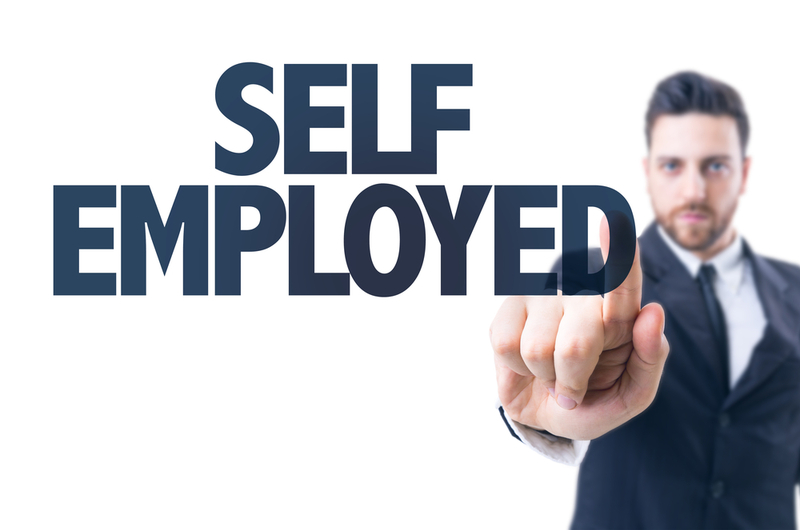 Making the decision to become self-employed is a big milestone. While this milestone can come with a lot of benefits like increased freedom, it also comes with a number of responsibilities. One of those responsibilities is paying self-employment taxes. As an employee, you obviously still have to file your taxes every year. However, most of the work is done for you by your employer. But as someone who is self-employed, you have to do all of that work yourself. Not only do you have to keep track of what you owe the IRS, but you need to make sure those payments are made on time. One of the decisions you’ll need to make as you start down the self-employment path is how you want to structure your business. Available options include operating as a sole proprietorship, LLC, partnership, S-corporation or C-corporation. Each option has its own set of pros and cons. The type of tax entity you choose for your business will directly impact the taxes owed by it and yourself. While it’s possible to change the type of entity for your business down the line, it’s best to take your time choosing upfront and potentially seeking professional advice so you can avoid the hassles that go along with having to change later. The standard method of paying taxes for individuals is to make estimated tax payments. These payments are made on a quarterly basis. A common and painful lesson for those new to self-employment is missing payment deadlines or not setting aside enough money to make payments on-time. Since those types of mistakes can increase what you owe and trigger additional penalties, it’s important to start setting aside money from the start. While there are a number of ways to do this, many people find that having a dedicated savings account works best. Then you can decide on a schedule for transferring around 30% of what you make into that account. Self-employed individuals are often surprised by how much they initially owe in taxes. Although that can be frustrating, the silver lining is there are a wide range of deductions and tax credits available. The key is taking the time to learn about those deductions and then ensure you complete any necessary steps to fully qualify for them. For additional help with self-employment taxes or other financial aspects of striking out on your own, be sure to take a look at what Donohoo Accounting Services offers.